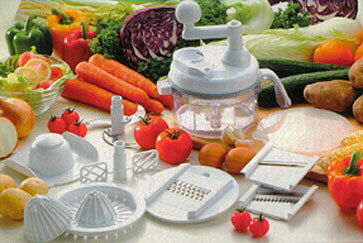 Ultra Chef Express is a special machine which can cut any kind of vegetables, like carrots, lettuce, cabbage, etc. This machine contains heavy duty blades, which can cut ten to twenty times faster than by hand. 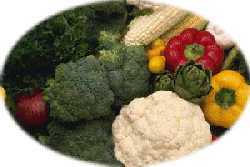 You can use it to make your own salsa, sauces, salad, or anything you like to make! Or Call 1-888-621-5593 to place order.